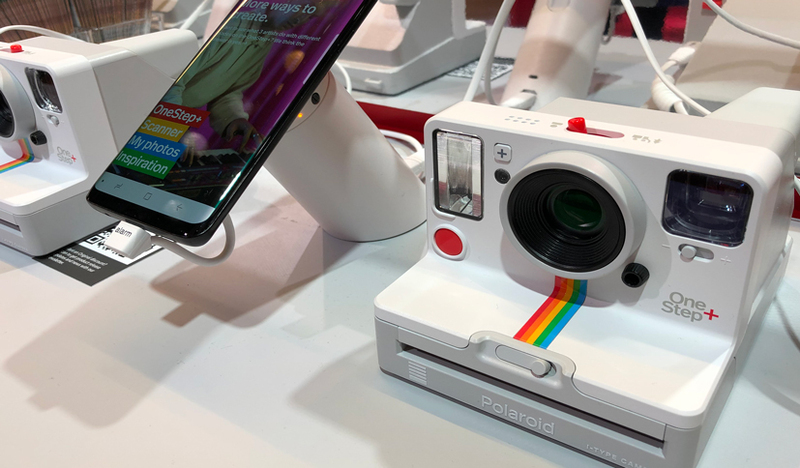 Smartphones have replaced traditional point-and-shoot cameras. But Smartphones still can’t produce a physical, print photograph. 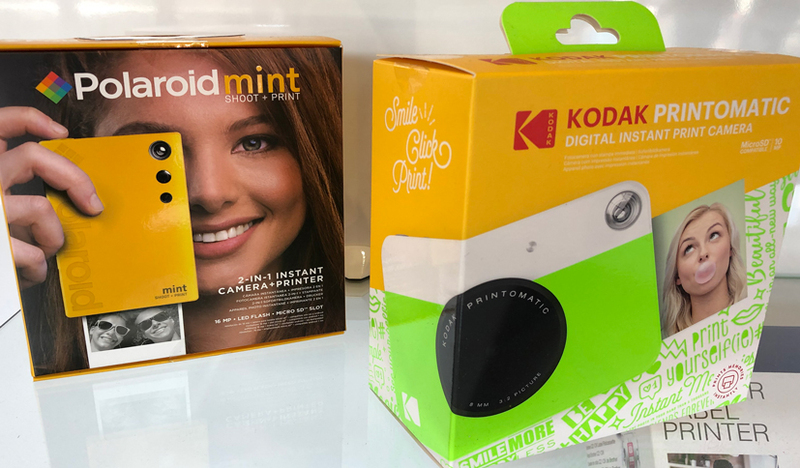 So iconic camera companies like Kodak and Polaroid have combined digital technology with advanced papers that enable consumers to capture, print and share high quality, full color images instantly. Technology has allowed old dogs to do old tricks even better than before.